T-Mobile has released its Q4 2015 financial results, revealing a net profit of $297 million, which is nearly three times the $101 million figure reported in Q4 2014, and more than double the profits announced the quarter prior. The magenta carrier added a total of 2.1 million new subscribers in the quarter, including 1.3 million postpaid customers. This compares to the 1.5 million new postpaid customers Verizon added last quarter. Overall, for the complete year, T-Mobile added 8.3 million new subscribers, of which 4.5 million were postpaid subscribers. The No. 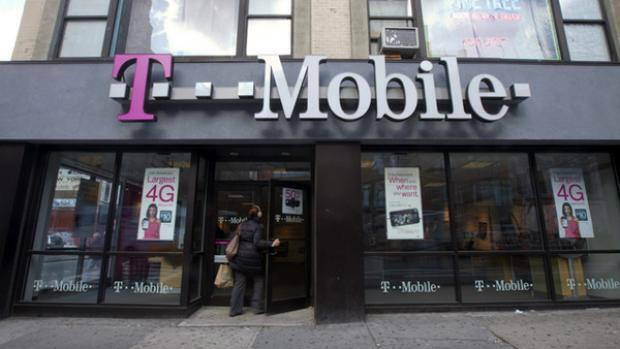 3 US wireless provider, expects to add further 2.4 – 3.4 million postpaid customers this year. Speaking of churn rate (the rate at which a company loses customers), the carrier reported a figure of 1.46%, compared to 1.62% 1.14%, and 1.02% reported by Sprint, Verizon, and AT&T, respectively. How a thief can crack your alarm in just SECONDS: Reformed house burglar reveals the tricks ! !